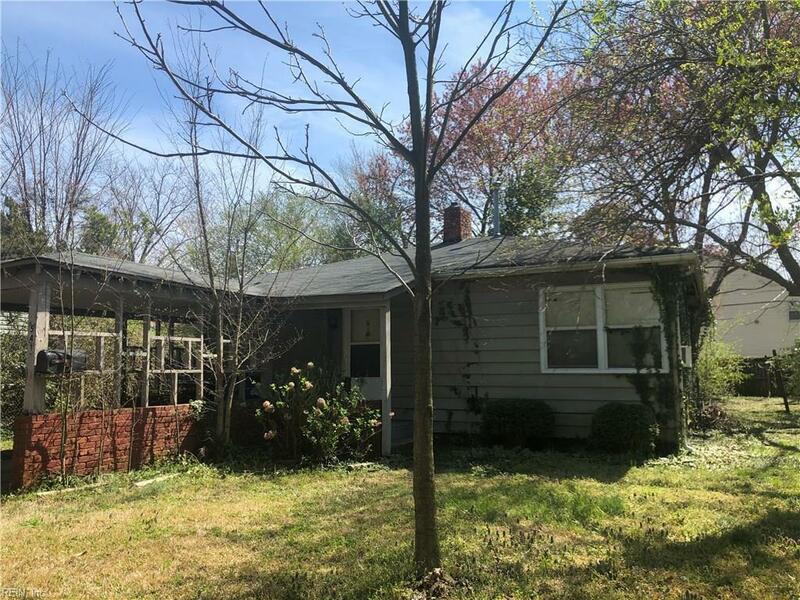 541 Dixie Dr, Norfolk, VA 23505 (#10250248) :: Abbitt Realty Co. Perfect property for an investor or make your own for the perfect starter home! Awesome location near bases and the interstate!